Ellie S. was an infant when her mother, Andrea, received the devastating news: Ellie had a tumor on her spine; it was a stage 2 neuroblastoma. Doctors operated, and based on imaging, they thought they got it all. Unfortunately, that wasn’t the case. 4 years later, Ellie was having trouble opening her eye all the way and her pupils weren’t dilating. Andrea knew something wasn’t right. Turns out Ellie’s doctors had been reading her scans incorrectly for years. The cancer had progressed. 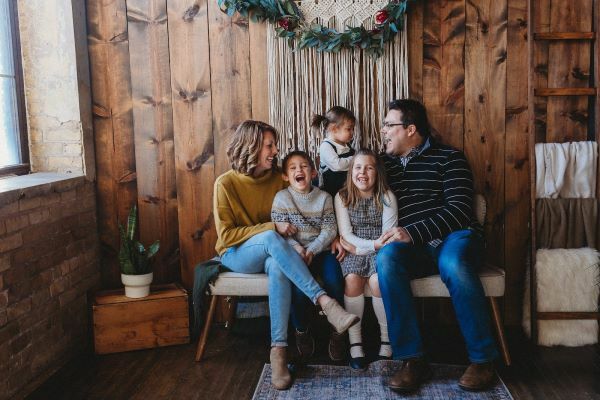 “It was everywhere,” Andrea said, “Imaging revealed 7 different cancerous spots: on her hip, her head, there was soft tissue disease.” Ellie’s cancer had metastasized and was now stage 4. She started on the standard protocol: 5 rounds of chemotherapy. She also needed a stem cell transplant. But in the end, the standard care wasn’t having an impact. 2 years into the trial, while watching NBC Nightly News in 2017, Andrea learned about Lazarex Cancer Foundation. “ I applied and Lazarex jumped right in to help, reimbursing us for all the costly travel expenses.” Andrea says, “Now that we are being reimbursed, it’s taking the stress out of these trips. The help has been tremendous.. a huge blessing. We can finally start focusing on health and not the financial drain.”. Today Ellie is 8, and her prognosis has taken a miraculous turn. 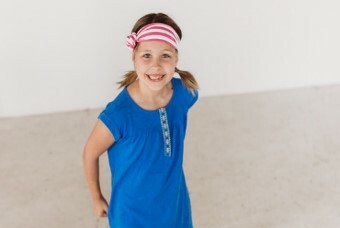 Thanks to the clinical trial, Ellie’s tumors are gone and doctors say she is now cancer free. She remains on the trial to prevent relapse. Andrea credits Lazarex for enabling them to stay the course of the trial.